Sometimes, just one photo can inspire you to take a trip - to pack your bags and explore new horizons. 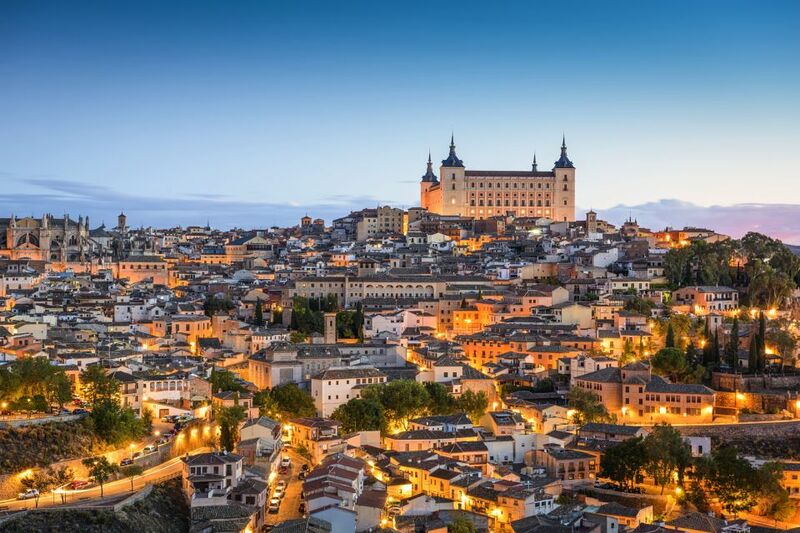 So to spur your imagination, we offer this collection of the best photos from Spain.In just a few clicks, all the riches of Spain are yours to behold, brought together to give you a taste of your next vacation. 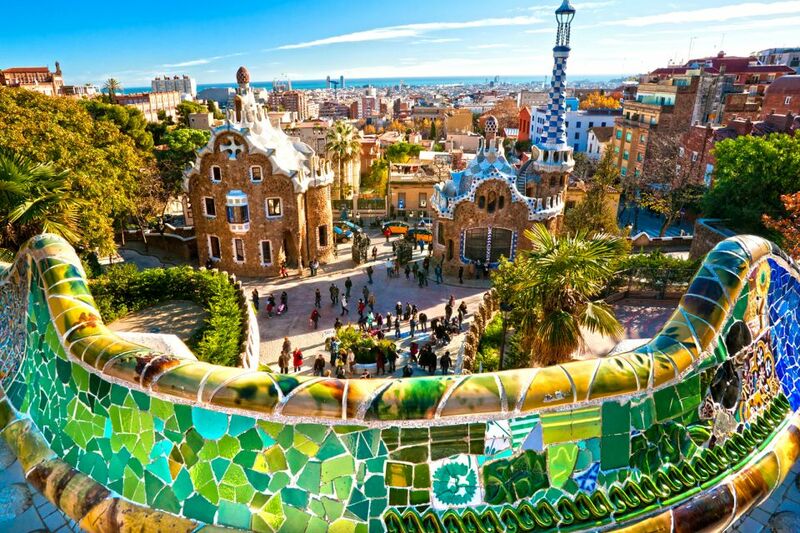 Through the landscapes of Spain , its famous monuments and cities, its culture and cuisine, embark on a journey of discoveries you cannot find anywhere else.